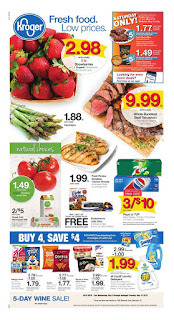 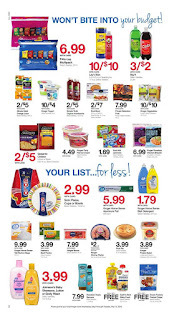 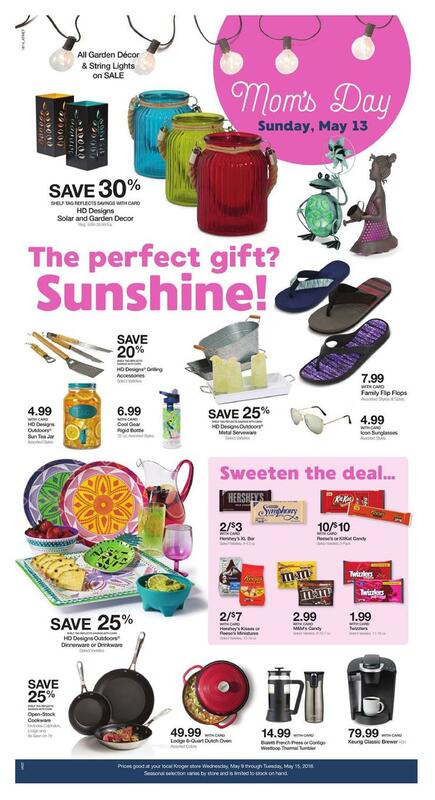 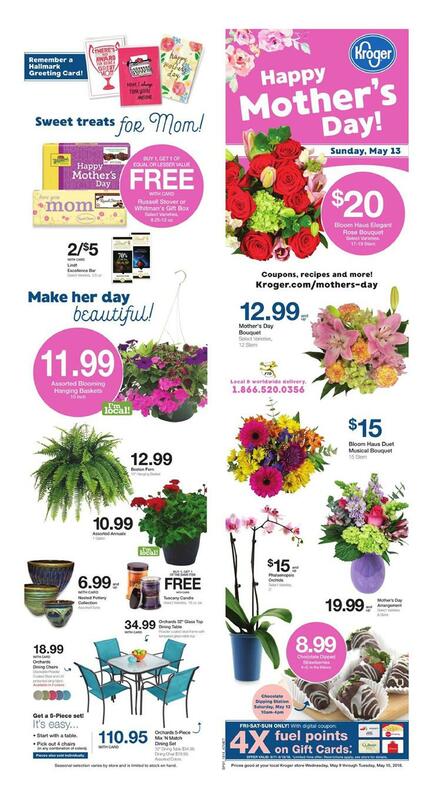 Kroger Weekly Ad Valid May 9 – 15, 2018 Check out this week Kroger ad Sale. 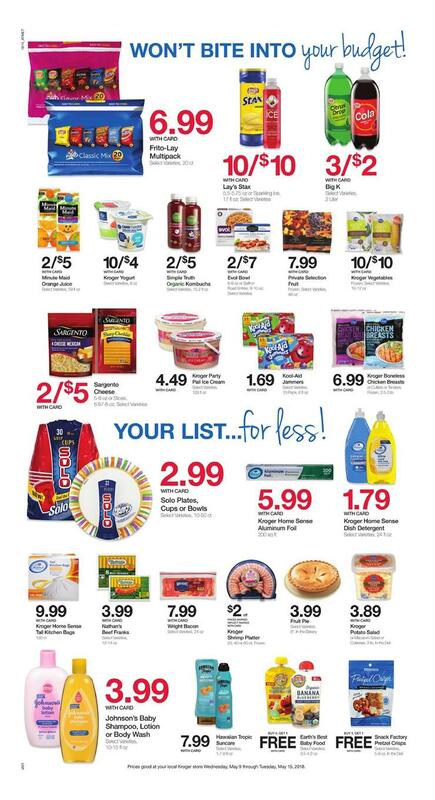 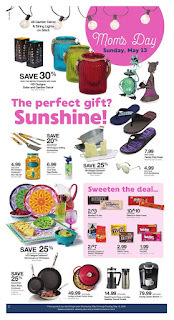 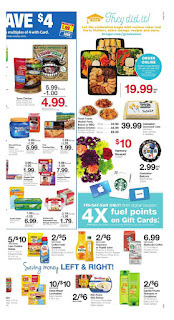 Find the latest Kroger deals online and get this week sale best prices also get latest Coupons. 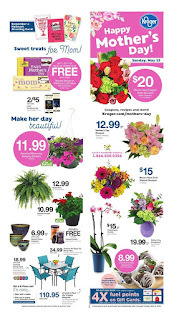 This way is good way to help you save your money with Kroger store in US. 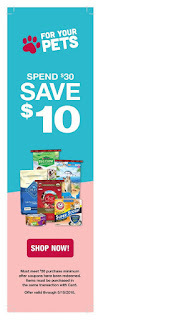 Buy 1, get 1 of equal or lesser value free with card Russell Stover or whitman's Gift box select varieties 8.25-12 oz. 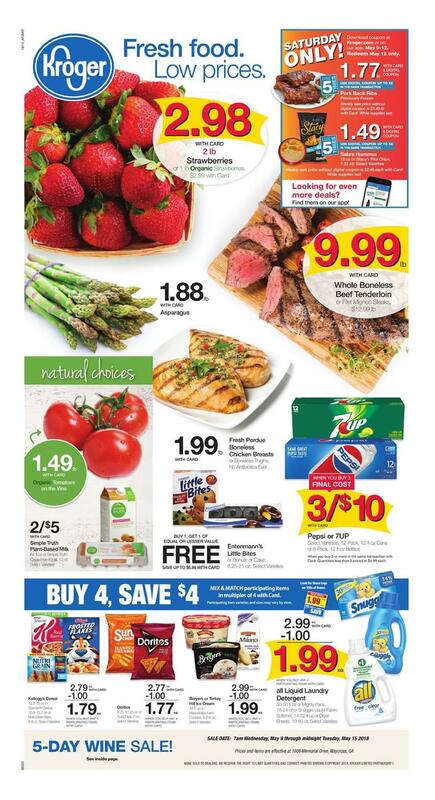 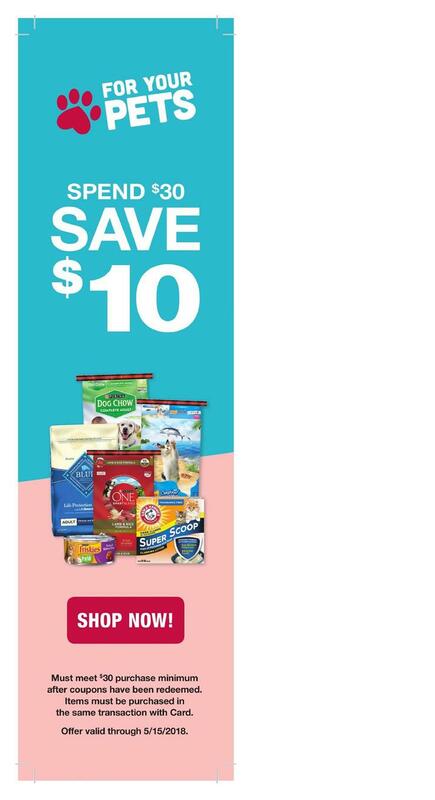 Visit Kroger store or official site here https://www.kroger.com/weeklyAd more detail. 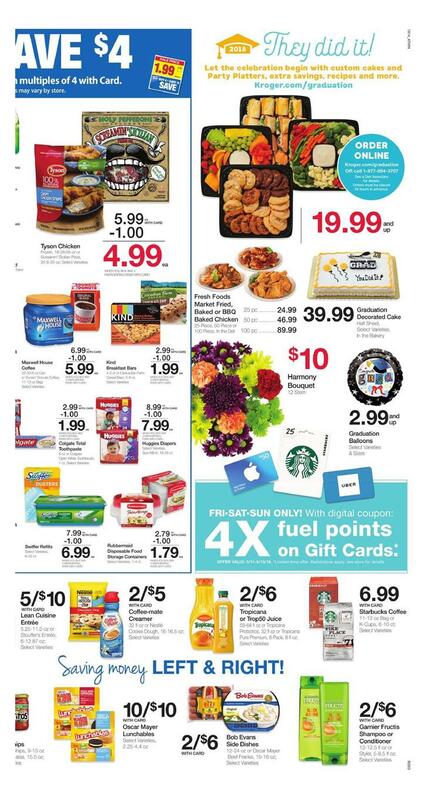 0 Response to "Kroger Weekly Ad Valid May 9 – 15, 2018"